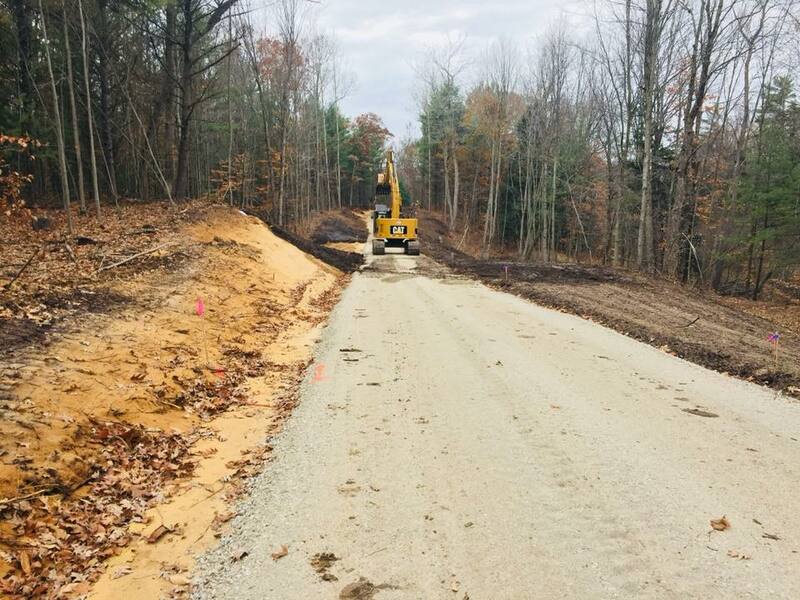 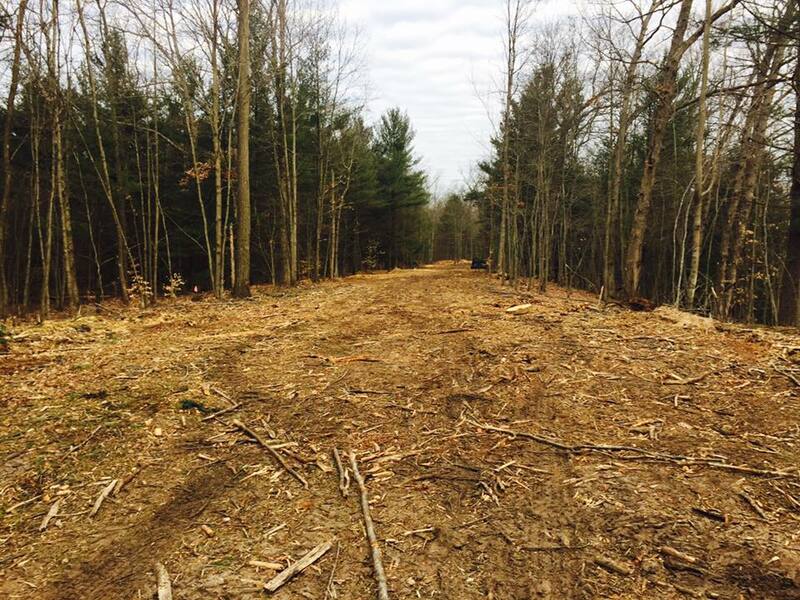 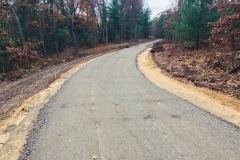 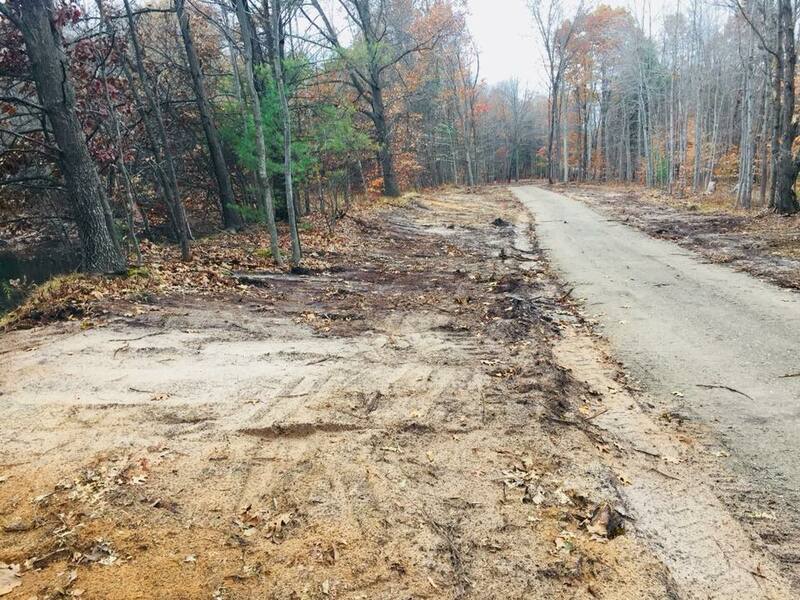 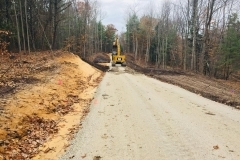 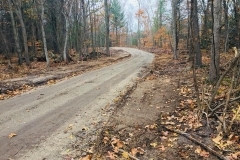 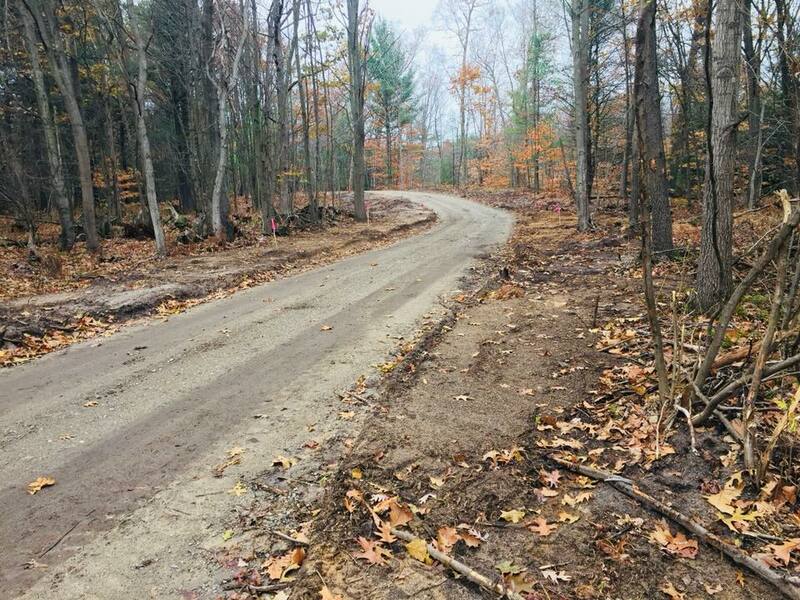 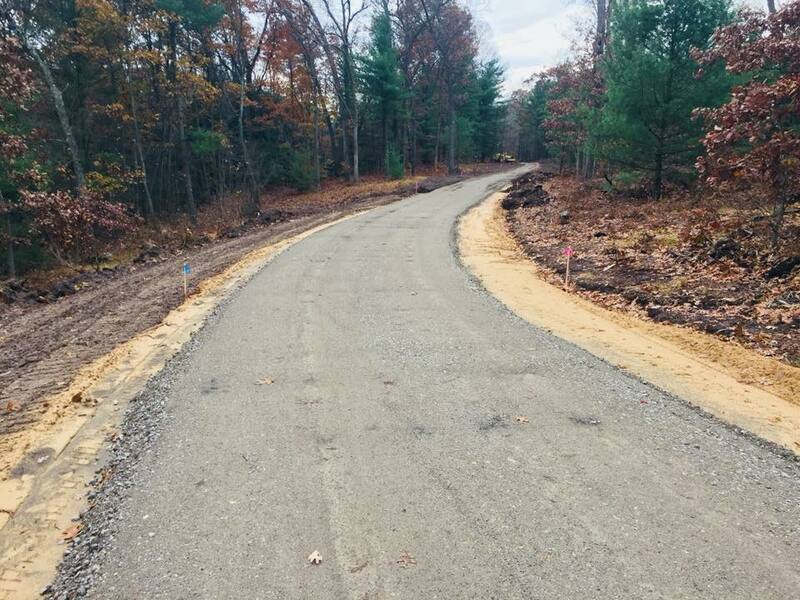 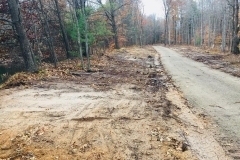 The new Trail starts at the Muskegon Lake Nature Preserve on Lake Street and travels North along Whitehall Road, then East along Giles Road where it enters the woods on its way North. 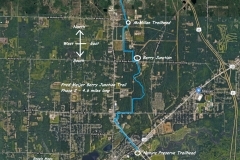 At the River Road crossing you pass by Berry Junction, which the Trail was named after. 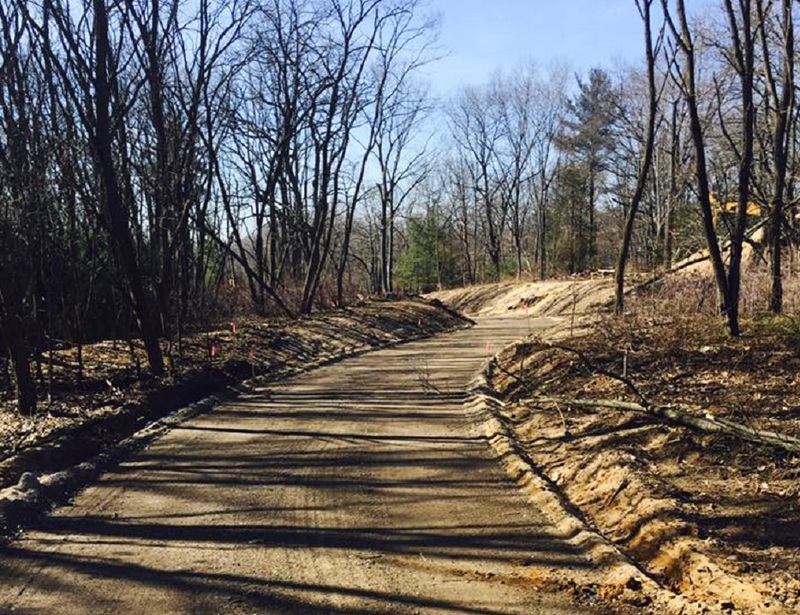 Then further North to the McMillan Road Trailhead. 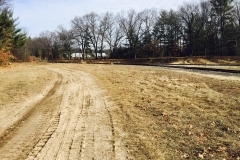 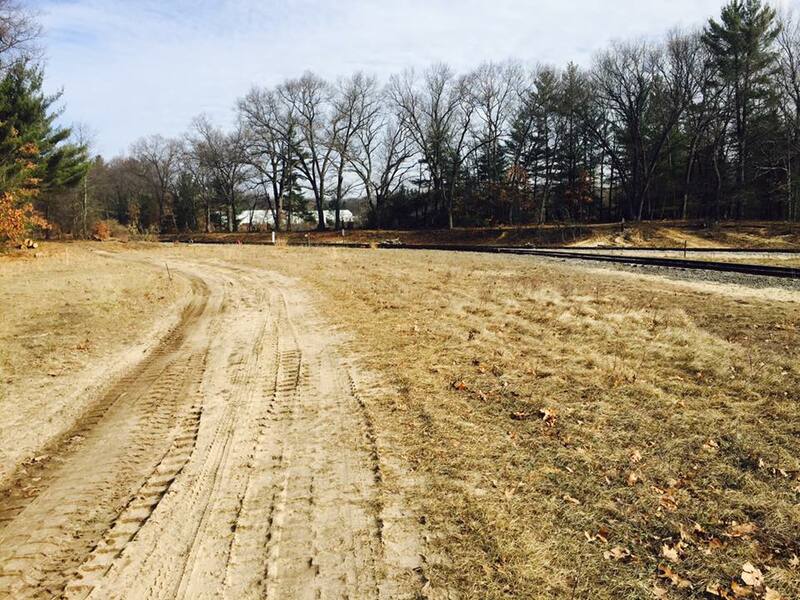 From McMillan Road North to White Lake Road you are on the 7 mile Rails to trail section. 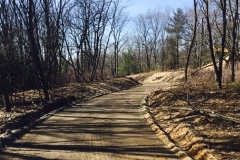 Riding South from the Muskegon Lake Nature Preserve Trailhead, you are on the Lakeshore Trail which takes you to Pere Marquette Park at Lake Michigan. 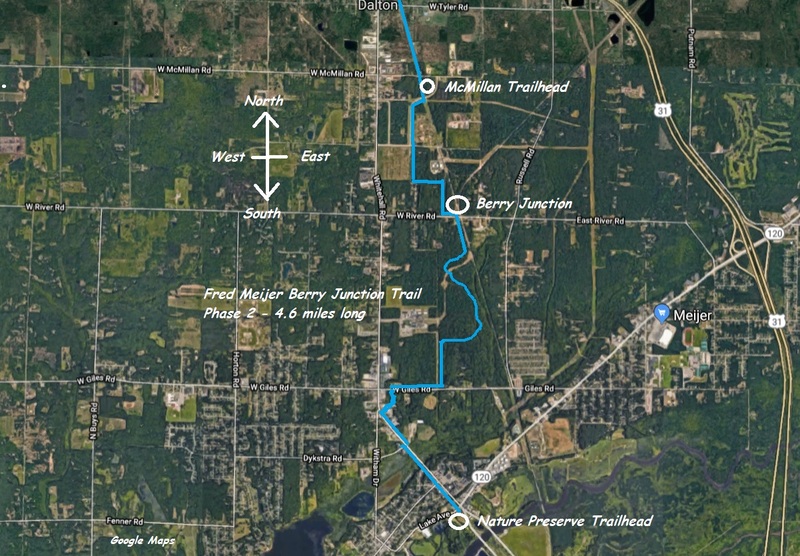 You can pick up the Laketon Trail in Muskegon that takes you East to the Muskatawa Trail and continues to Marne. 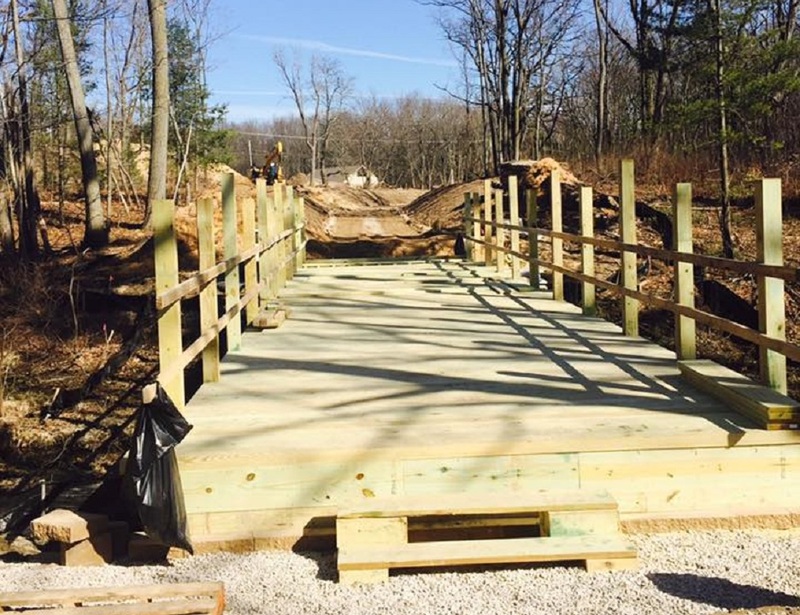 Signage – Benches – Bike Racks – Kiosks – etc. 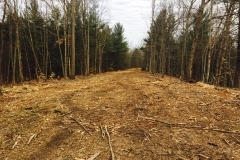 are planned for early 2019. 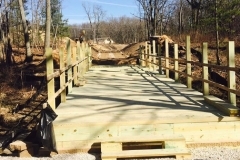 The trail is expected to expand statewide tourism and encourage local economic growth.